Originally published in 1963, Honest to God ignited passionate debate about the nature of Christian belief and doctrine in the white heat of a secular revolution. In addition, it articulated the anxieties of a generation who saw these traditional fundamentals as no longer acceptable or necessarily credible. 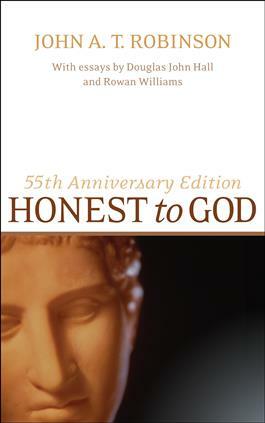 Reissued on the 55th anniversary of the original publication, Honest to God remains a work of honest theology that continues to inspire many in their search for credible Christianity in today’s world.